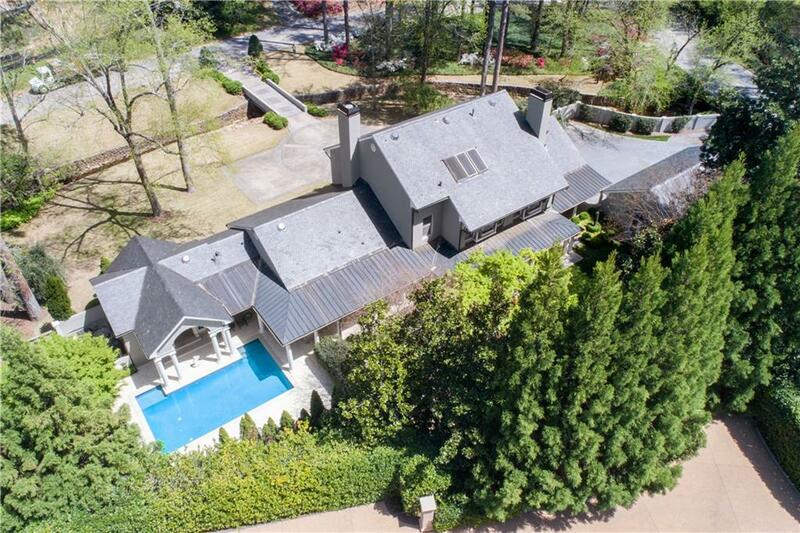 Framed by colorful gardens and mature trees this lovely home is situated on the corner of Tuxedo Park's most desirable streets. Gated private entrance on Tuxedo Rd accesses 3-car garage plus 2nd gated guest entrance on Valley Rd. 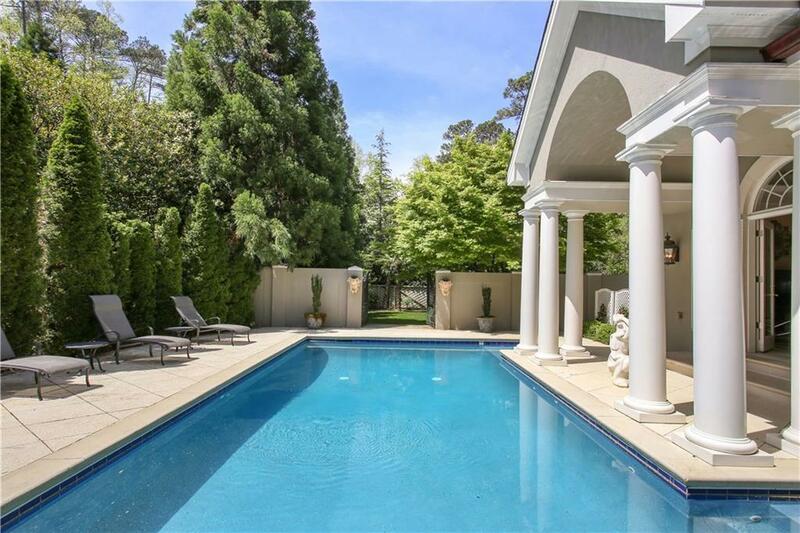 Private backyard is a relaxing oasis with covered terraces, green lawns & sunny pool & pool house. 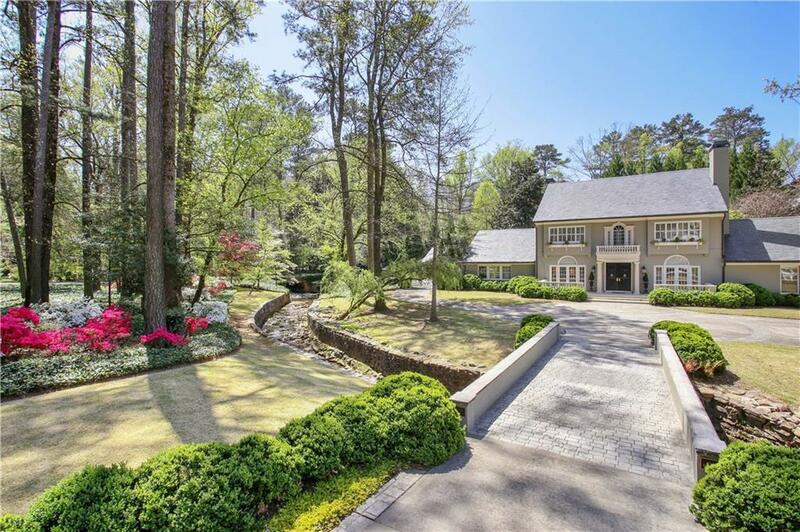 Fabulous master suite occupies entire upper level w/ sitting room, his/hers baths/closets. Spacious interior features 3 open & spacious living areas, bright renovated kitchen & office. Stucco Over Brick and Slate Roof.